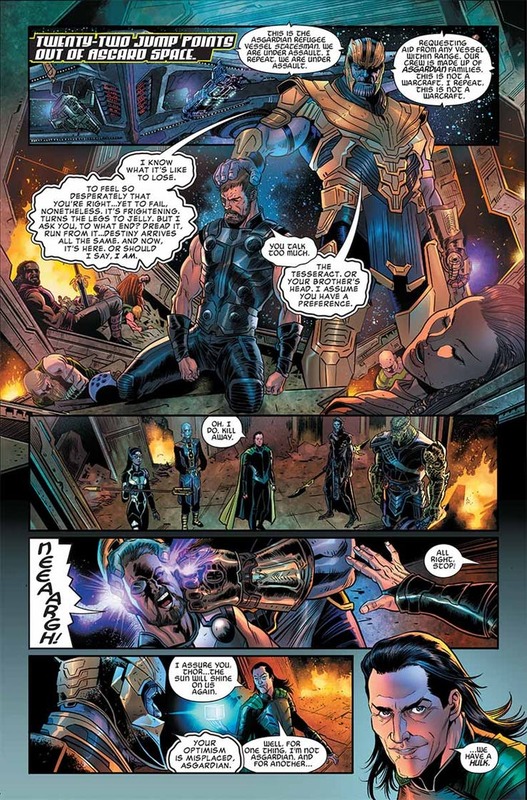 The Avengers 4 prelude comic book has leaked online ahead of tomorrow's official release. 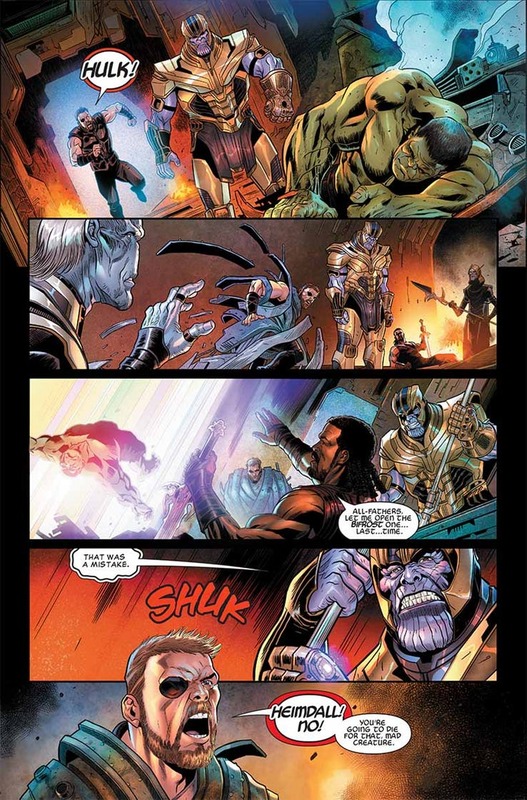 This past week or so I put it forth that if the prelude comic book featured the official The Avengers 4 title, Marvel Studios would need to release something on Monday. As we all saw, the Captain Marvel trailer and poster were released on Monday, with word The Avengers 4 trailer could possibly drop on Wednesday (there is now talk of it being delayed). I offered that since comic book shops actually get their deliveries on Tuesdays for new comics (today), if the prelude comic featured the title and Marvel Studios didn't reveal anything that the title would leak. 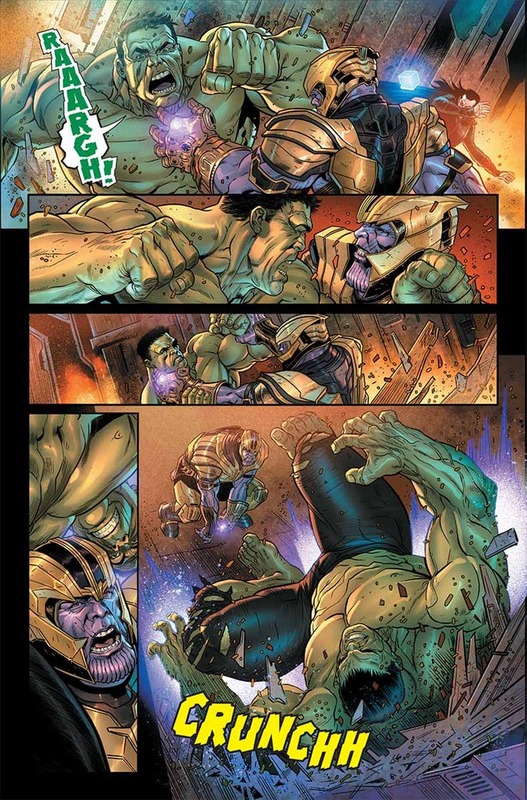 Now images have hit social media of the prelude comic ahead of Wednesday's release. 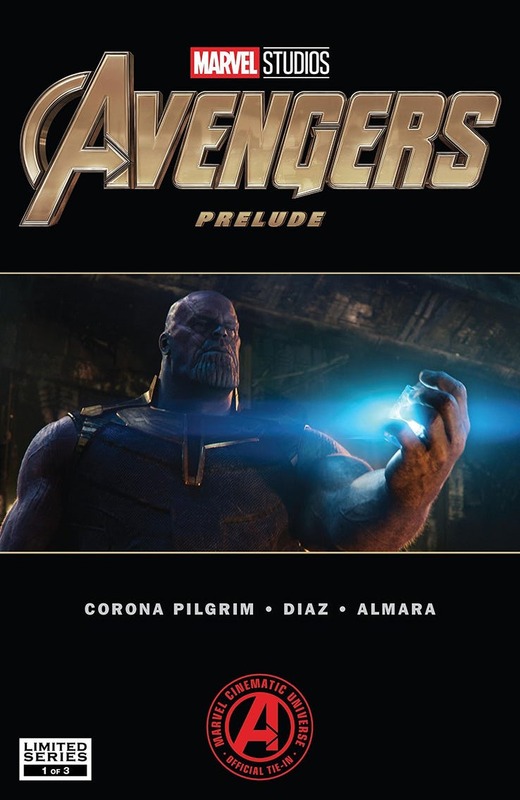 Users on social media have leaked a look at the prelude comic ahead of tomorrow's official release where the cover simply says "Avengers Prelude," as has been solicited. So the prelude comic book does not feature The Avengers 4 title, which also means Marvel Studios is under no pressure to release the trailer, title or anything else. Regarding The Avengers 4 trailer delay, the Bush funeral being held tomorrow may be the reason why, as the funeral takes place in the morning and it will be getting the attention of all the networks. In addition, Marvel Studios has not teased or officially revealed when they are going to release the trailer, so it might not be tomorrow, and as of now, everything is up in the air. There is still talk The Avengers 4 trailer could be released tomorrow, but like everything else surrounding its release, it's all rumor and speculation. The untitled Avengers 4 has a May 3, 2019 release. A COSMIC CALAMITY! From the dawn of the universe came six INFINITY STONES, each in control of an essential aspect of existence: space, reality, power, soul, mind and time. Now, THANOS strives to collect them all to further his mad plan of wiping out half the universe’s population. Standing between him and his goal: the AVENGERS, the GUARDIANS OF THE GALAXY, SPIDER-MAN, and more! 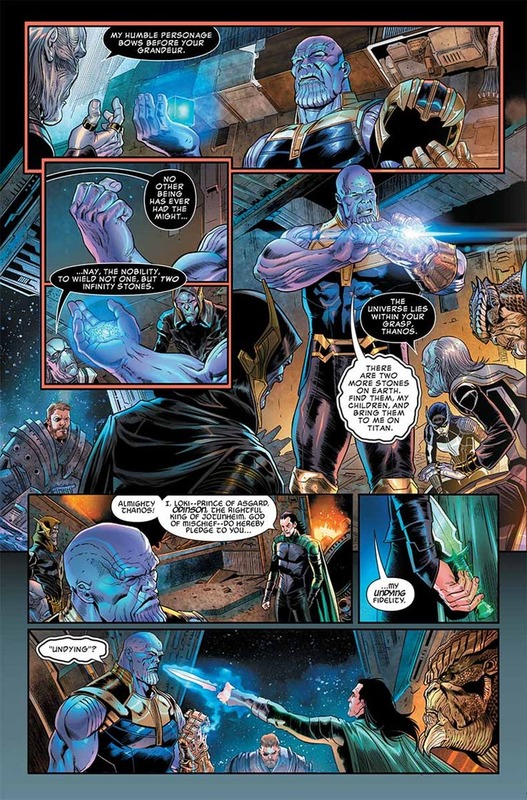 But with one Infinity Stone already in Thanos’ possession, will even the combined might of the Marvel Universe be enough to stop him?